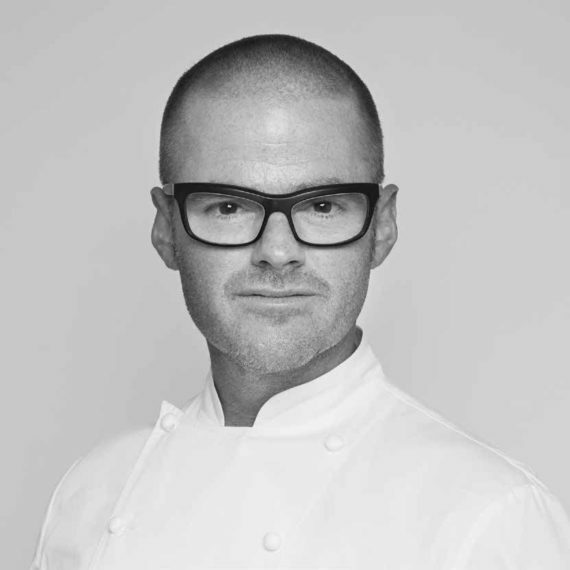 Born in London, Heston rose to fame through his work in his first restaurant, the now legendary The Fat Duck, in Bray, Berkshire. Opened in 1995, it earned its first Michelin star in 1999 and has retained three since 2004. An Honorary Fellow of the Royal Society of Chemistry and awarded an OBE by her Majesty the Queen, for services to gastronomy, the work and achievements of Heston Blumenthal have been recognised worldwide. His relentless research of the history of gastronomy was contagious. Aided by the head chef of The Fat Duck at the time, Ashley Palmer-Watts, it became an inspirational journey that created the concept for Dinner by Heston Blumenthal.